If you don’t have Amazon Prime yet, you can get it FREE for 30 days. Enjoy the 2 days free shipping, the free movies and series tv, the free monthly ebook for prime members, shareable content between family members account (I share it with my husband), exclusive deals, coupons and more. You get only 30 days and then if you want to keep it, you pay a membership for a year. Or else you cancel. 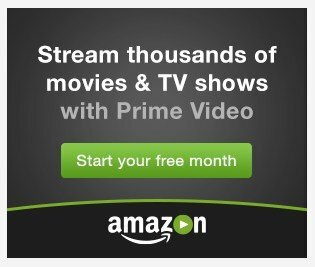 I shop on Amazon all the time, and I like movies and series tv, so I couldnt live without it! 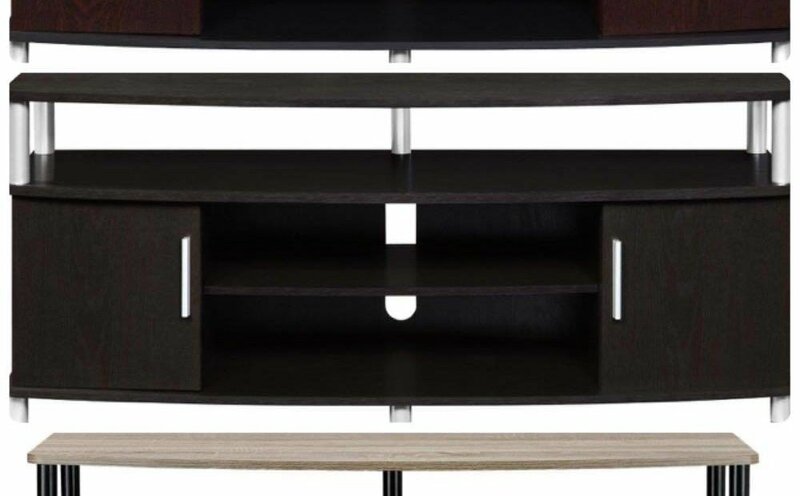 Altra Furniture TV Stand: 80% off! Amazing deal! Among all the deals we grabbed today, we also bought a 55′ TV and we were looking for a TV stand but didn’t find any good offer in store, however we found an AMAZING deal on a TV Stand available in 3 different colors which is stated to be good for TV up to 50′ but reading few people reviews, they are using with a 55′ with no issues at all. Since it’s a hell of a deal I want to share it with you before it actually sell out! Original price is $227-280 (there are 3 different colors as I said so the price difference depend from the color you choose) and is now available for just $49-59 with over 1800 reviews where 80% are 4 and 5 stars! I bought the Sonoma Oak model, the others available are Espresso and Cherry/Black. On top of a great price, you will also get FREE Shipping and delivery in just 4-5 days if you have Amazon Prime! CLICK HERE OR THE IMAGE BELOW TO CHECK THE REVIEWS OR PURCHASE THIS DEAL! 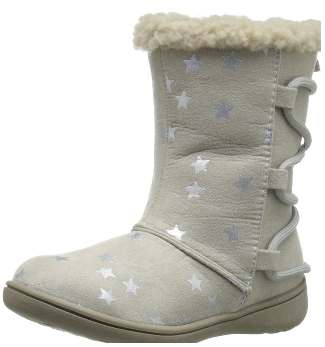 Amazon has some amazing deals today on few different Carter’s boots for toddlers and kids, click on one of the images below to go directly on the Amazon page of the product, but hurry as it won’t last long! Just got some for my daughter as we have a chalk table, but the dust they make is a bit annoying in the house, I think this will be a valid alternative to the traditional chalks! Will update you when we receive them and try! Keep reading below some specifications, then Click HERE if you want to check this deal! 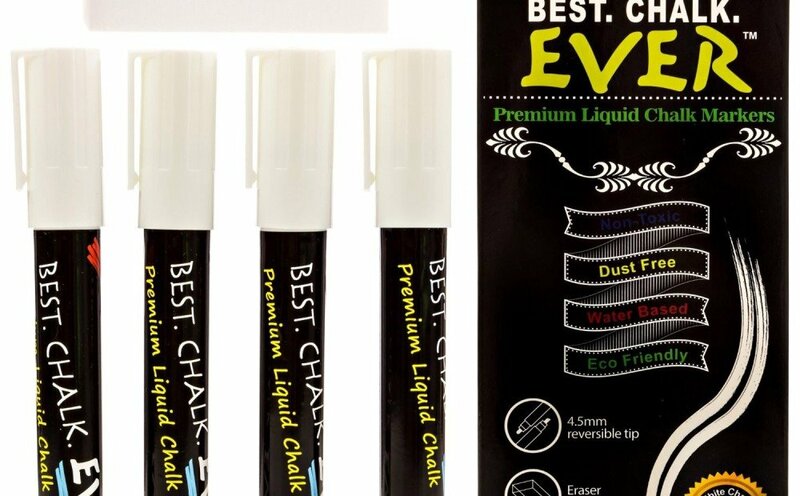 ★BEST CHALK MARKERS EVER–GUARANTEED: Hassle-free return and replace policy, no questions asked! BUY NOW WITH CONFIDENCE! ★NON TOXIC & INCREDIBLY VERSATILE: Use on chalk labels, blackboards, menu boards, signs, plastic, glass & more ♦ Won’t create messy hands or surroundings. ★UNIQUE REVERSIBLE TIP: Eliminates the need to purchase multiple markers of varying sizes ♦ Use the bullet tip for broad strokes, or flip the tip and use the chisel point for finer detailed writing!